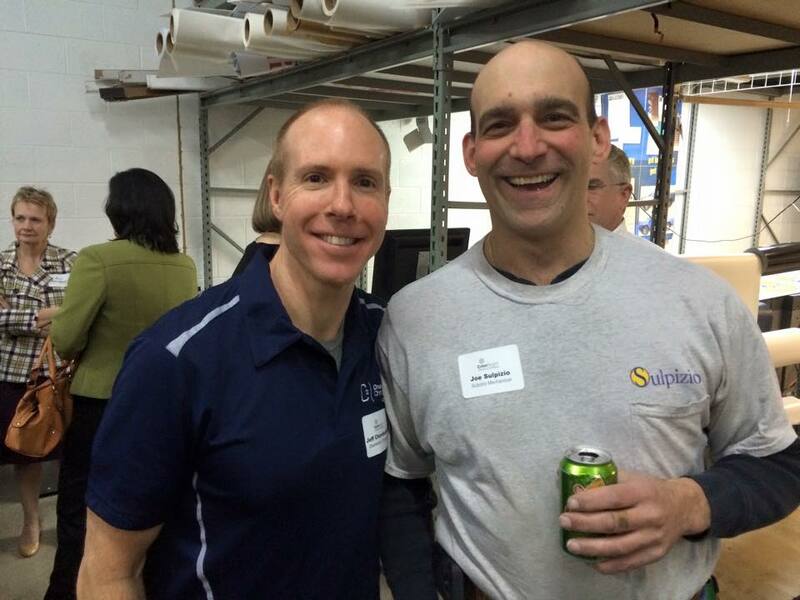 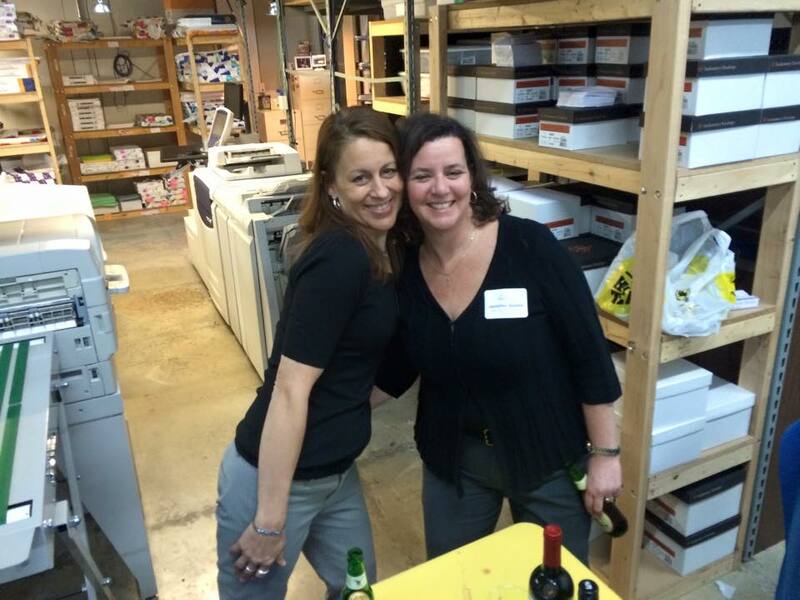 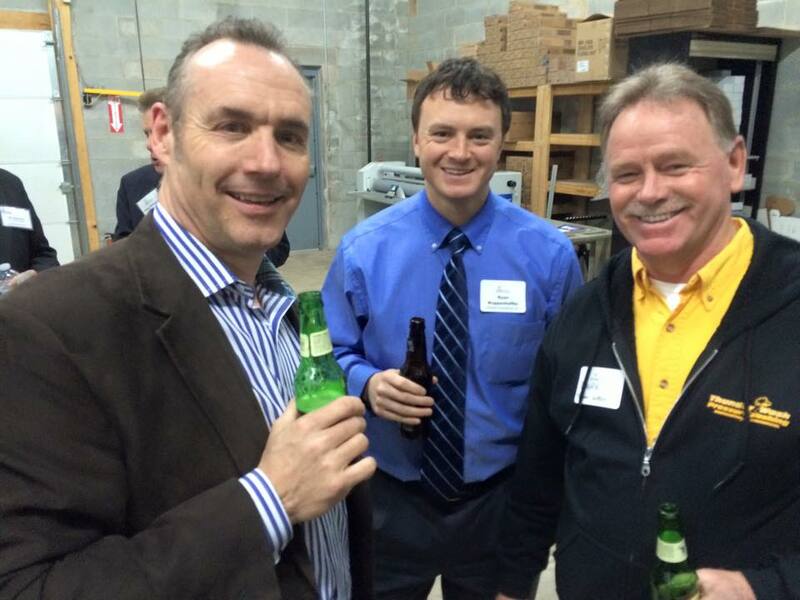 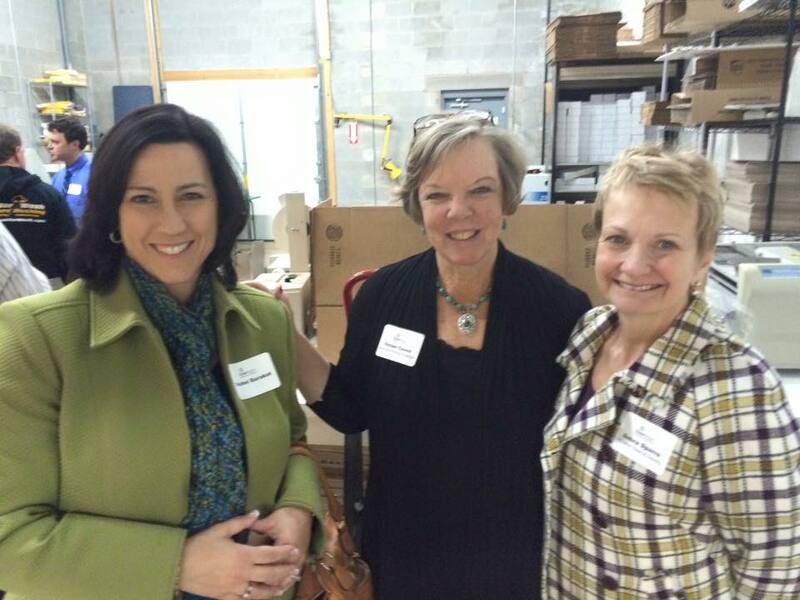 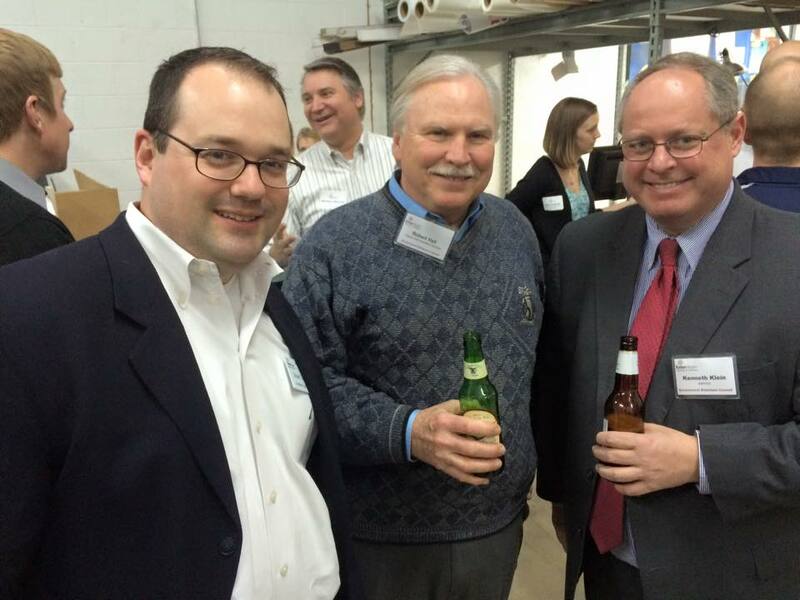 On March 19th, 2015, Blue Dog Printing & Design hosted a Business After Business event with the Exton Region Chamber of Commerce. 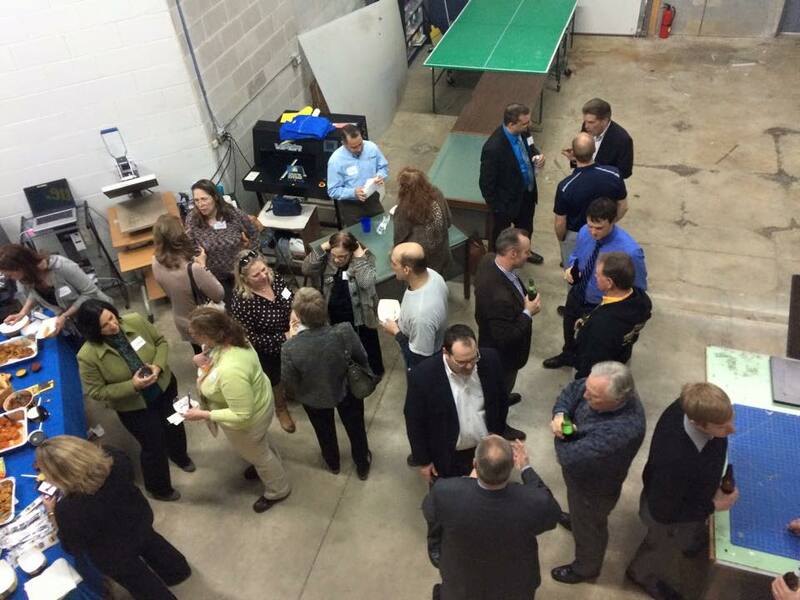 New connections were made and new products were introduced to the business community. 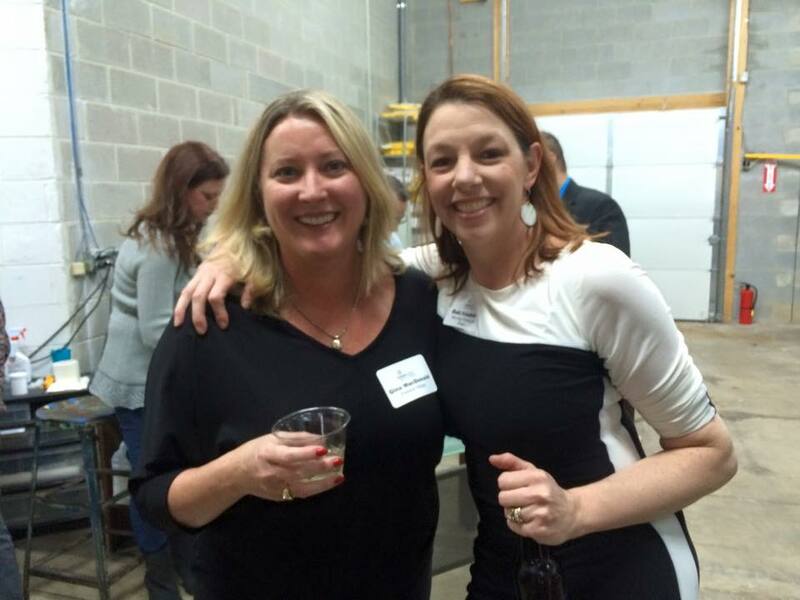 As always, attendees were reminded of ALL the services Blue Dog has to offer, from graphic design, to outdoor graphics and website design!